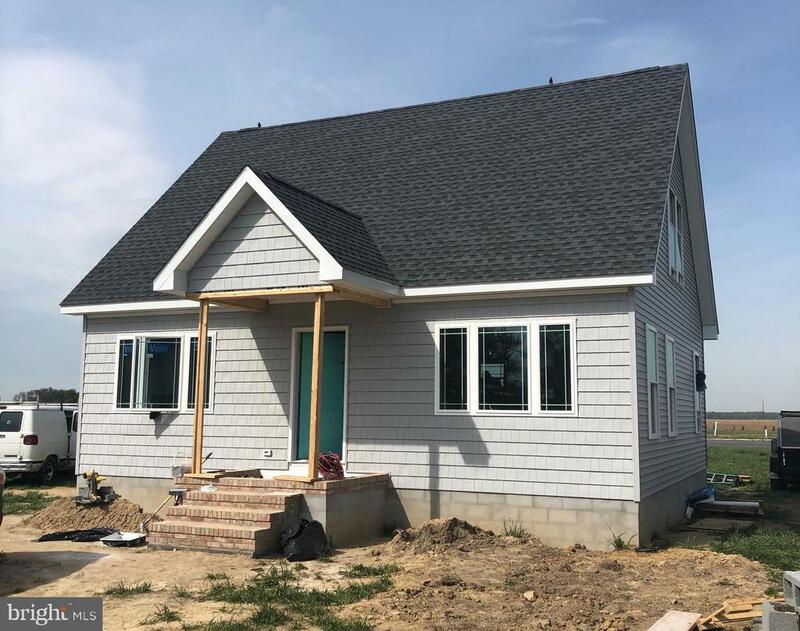 All Hurlock homes currently listed for sale in Hurlock as of 04/23/2019 are shown below. You can change the search criteria at any time by pressing the 'Change Search' button below. 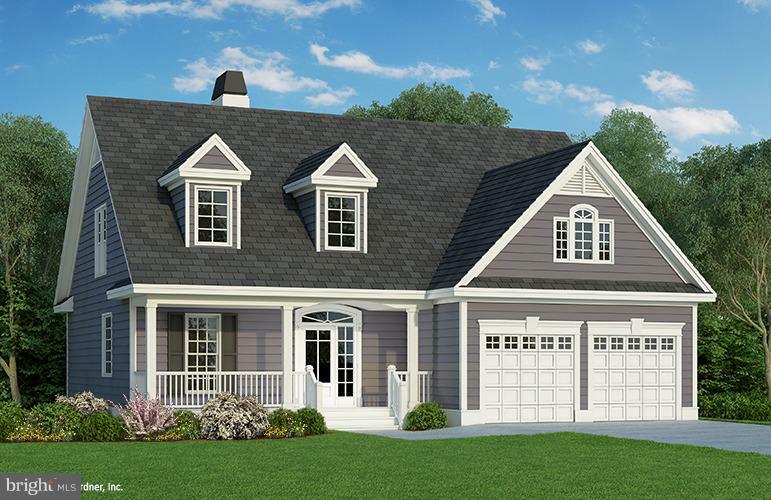 If you have any questions or you would like more information about any Hurlock homes for sale or other Hurlock real estate, please contact us and one of our knowledgeable Hurlock REALTORS® would be pleased to assist you. "56 +/- acres (mostly tillable) located in the heart of Dorchester County's farming district. Some woods offers hunting potential. Additional tillable acreage available for purchase.3500 sq. ft (+/-) Cape Cod home in excellent condition. Granite kitchen, large rooms, fireplace. Sit on your porch and enjoy the view! 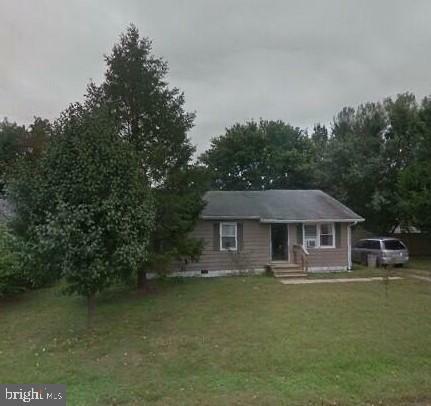 Inground pool, detached garage/ work shop, and large implement building." "Gorgeous waterfront home on Cabin Creek in emerging estate location. High lot with house close to and overlooking creek. All glass rear Florida room at waterside pool. Traditional home with 4 b.r. 3 full baths, l.r., separate d.r., den/office. Amenities galore with many upgrades in past few years (see Documents). Easy access to Choptank R. by boat and Mid-Shore cities by car. See for yourself." "Waterfront retreat! 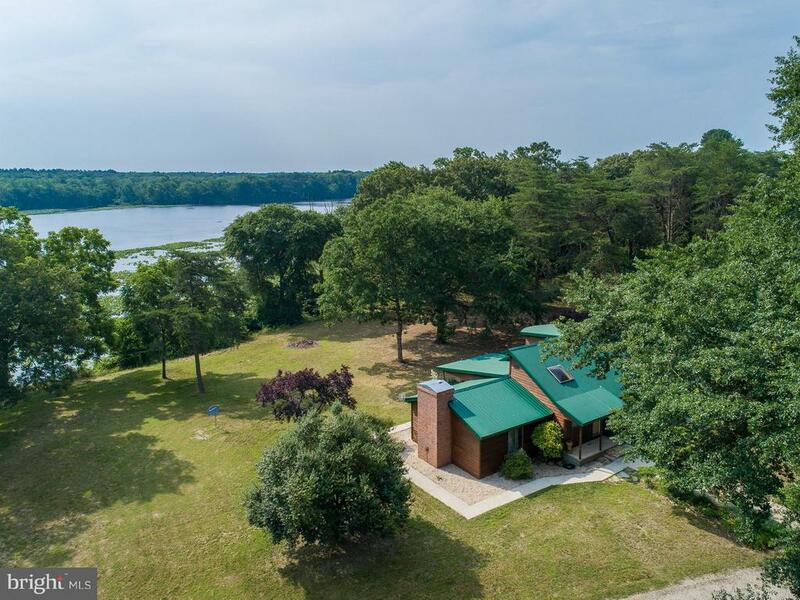 17+ acres on the shores of the Marshyhope Creek. 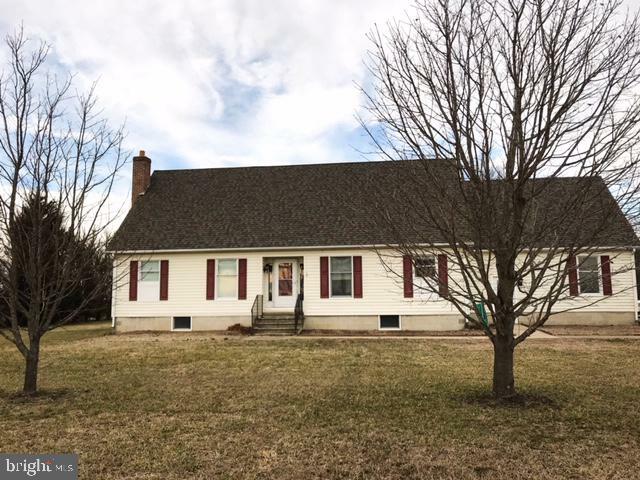 This property is surrounded by mature trees, improved with a 3 bedroom, 2 bath farm house and several outbuildings. Front and rear porches to enjoy the view. Horses allowed - fenced pasture and run-in." 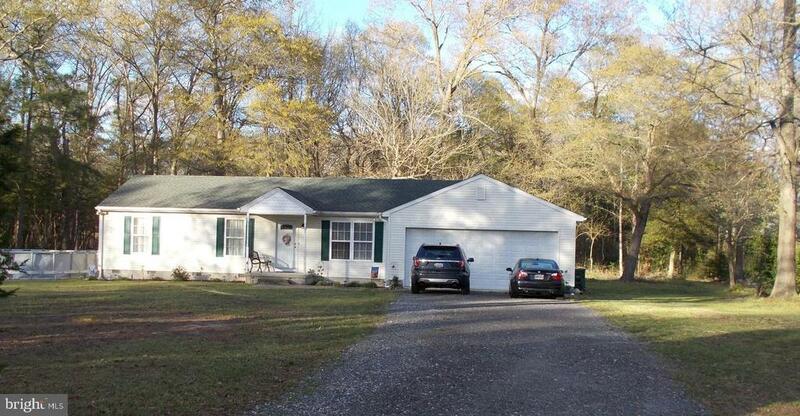 "Ready to enjoy the Marshyhope Creek on a private wooded 10 acre setting. First time offered on the market. Great for the Deer and Ducking Hunting Enthusiast!" 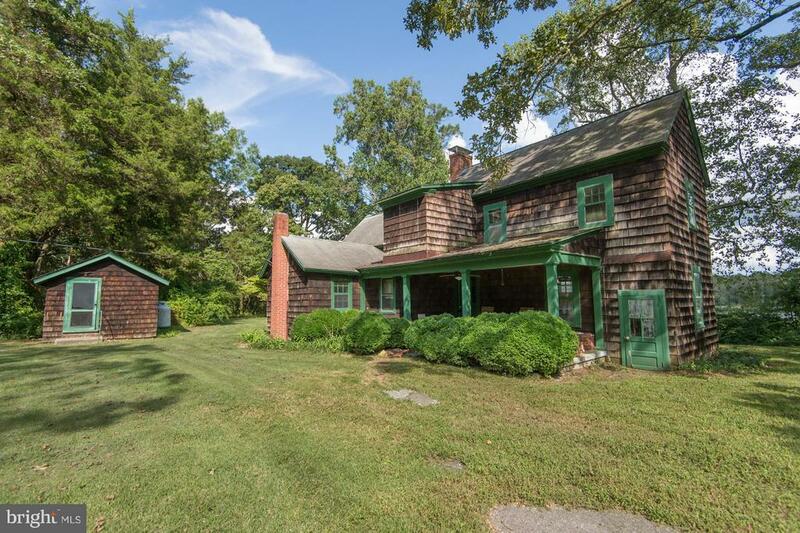 "So MANY possibilities with this property. Hunt, fish, kayak, four wheel, RELAX!! Over 9 acres of PURE privacy, relaxation and FUN! 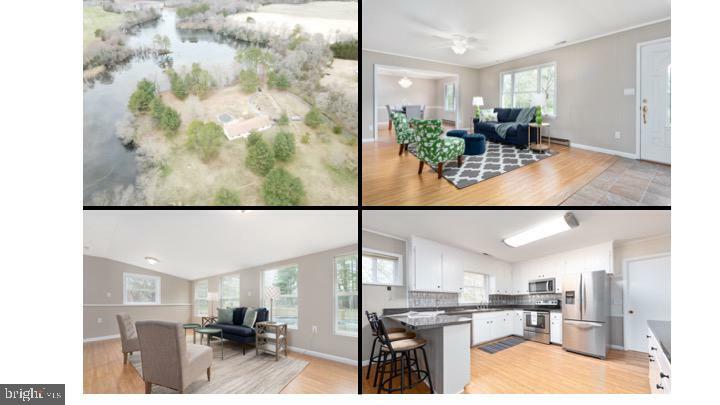 Perfect for a john boat to hunt, fish, enjoy time on the water, kayak and EXPLORE all that nature has to give, four wheel the property, hunt with your very own duck blinds already in place and RELAX by the pool and soak in all the nature around YOU! Home has been updated and ready for YOUR touches. Large OPEN floor plan, wood burning stove, 3 LARGE bedrooms, inviting four seasons room, LARGE 2 car garage that has PLENTY of storage. Love wine? PERFECT! This property comes with a vineyard and ALL the equipment needed to create YOUR perfect wine! No need to run to the stores any more! Wine at your fingertips! Come see ALL that this property has to offer. The options are ENDLESS!!" "One owner home with cool options! Picture yourself in the amazing great room - tons of space, and lots of natural light to cheer up the dreariest day!! Upgraded granite kitchen with island, open to the family room and great room- wonderful for entertaining. Nice size bedrooms (4). Master bedroom with en suite bath. Additional living room/office. 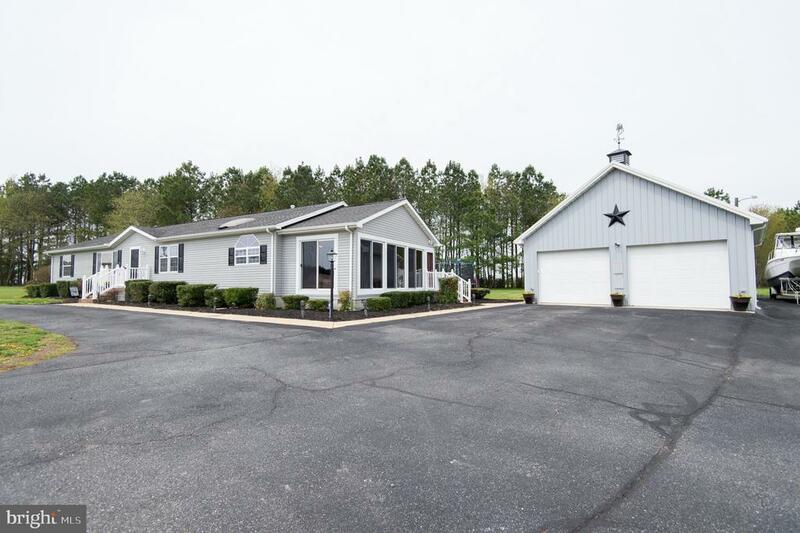 Attached over sized garage with walk up bonus/storage space. Whole house generator is included (never be in the dark!) Enjoy yourself in the hot tub, and cool bathhouse with full bathroom. Patio area. Nice, private yard. Quiet area, dead end street. Located close to all mid shore locations. A lot for the money!" "WARWICK SCHOOL DISTRICT! 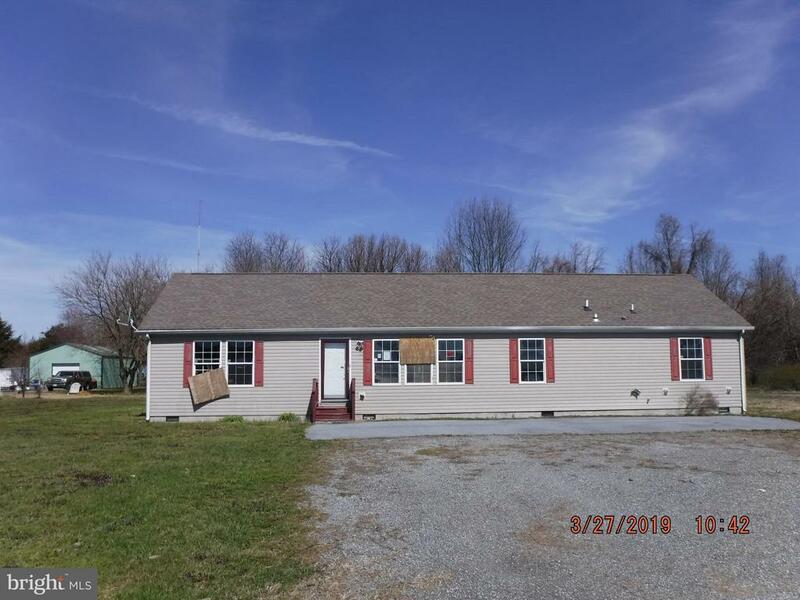 Spacious country cape on a large lot with mature trees; Kitchen has Silestone counters; Living room plus den; First floor master; Full basement; New roof 2018; New HVAC 2019; Garage floor finished with industrial epoxy 2019; The screened back porch is perfect for gathering; Barnstyle outbuilding; This home is a blank slate ready for your personal touch!" "Warwick School District!! To Be Built cape cod next to pond in Mill Pond @ Cabin Creek." 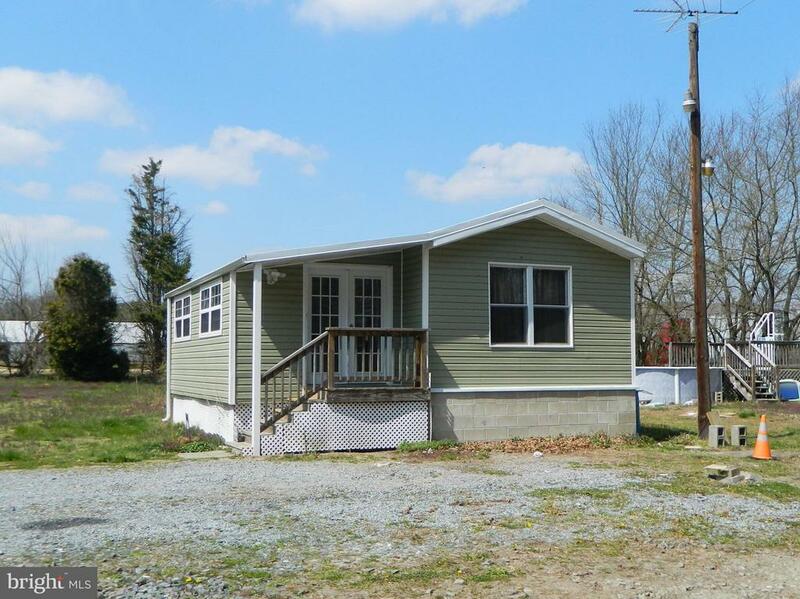 "Beautiful upgraded modular rancher, has 3 bedrooms, and 2 baths. This house has a beautifully upgraded kitchen with stainless steel appliances. There are 2 living area, and a dinning area. a large bright sun room, as well as a large back porch make it easy to relax or entertain guest. A 26x26 pole building with lights and electric is an added bonus. This property also features 2 other smaller out buildings with electric. 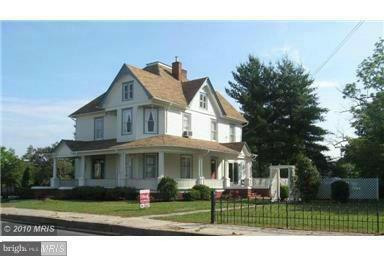 This is a nice quiet country setting that is located in the highly sought after Warwick school District." "BRAND NEW! You will love this stick built 3 BR, 2 bath with open floor plan. Granite kitchen with island. Rinnai water heater. Electric heat pump with gas back-up. Bright and open! Warwick School District. Just under 1 acre lot in quiet subdivision. Why buy used when new is available!" "Want brand new, but don't want to wait? This is it! 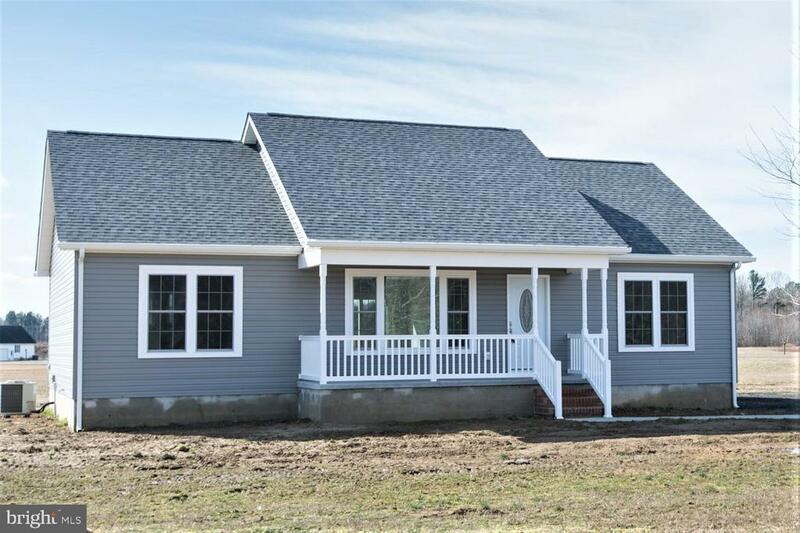 You'll love the front porch on this stick built 3 BR, 2 bath home. Granite kitchen with island. Rinnai water heater. Electric heat pump with gas back up. Just under 1 acre lot in a quiet subdivision. Open floor plan. Warwick School District." 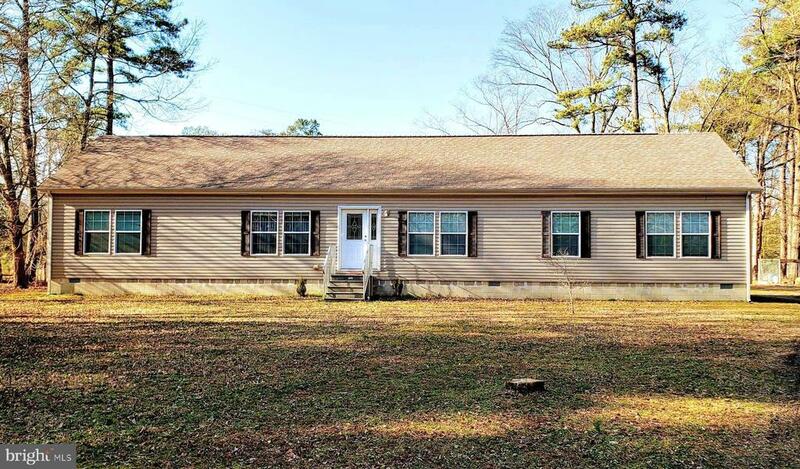 "Looking to be in rural Dorchester County just minutes from a great fishing spot on Marshy Hope Creek? Beautiful 4 bedrooms and 2.5 baths in this spacious 2100 Sq ft home. Enjoy the quaint woodburning fireplace on those cold winter evenings. Master bedroom boasts a large en-suite with a separte shower and soaker tub. Large eat-in kitchen open to the family room with sliding doors to the backyard. Enjoy family gatherings on your 2.38 acres. Horses and livestock welcome if you would like to enjoy this quiet country setting with your critters. 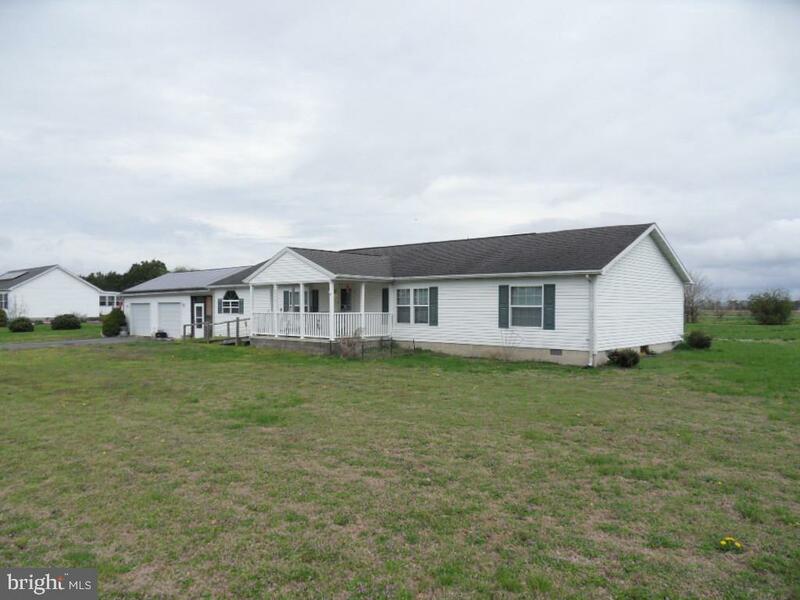 Located in the country but a short drive to local amenities and your shopping needs." "TO BE BUILT New Construction next to Hurlock Elementary School. 3 bedroom 2.5 bath and fully customizable. Home photos are of this house built at another location. Construction to begin soon." 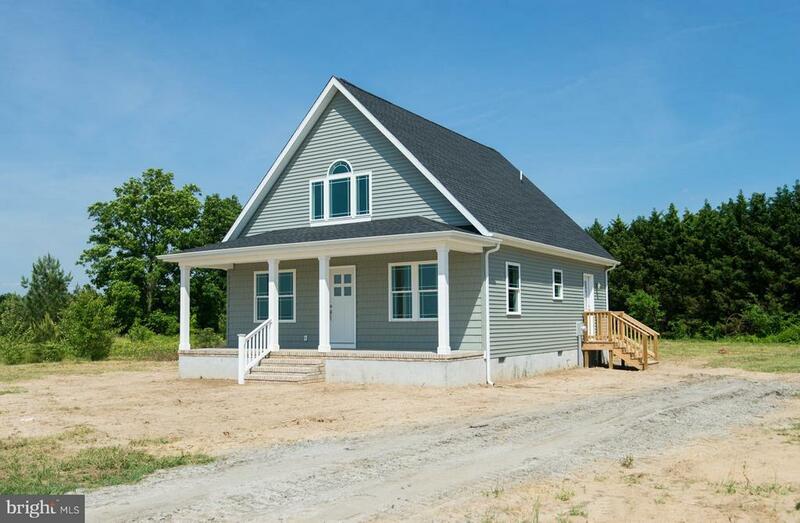 "Under Construction 3 bed 2.5 bath Cape cod in Village Green Subdivision. Expected to be ready for move in the end of May 2019." "Made in the shade. 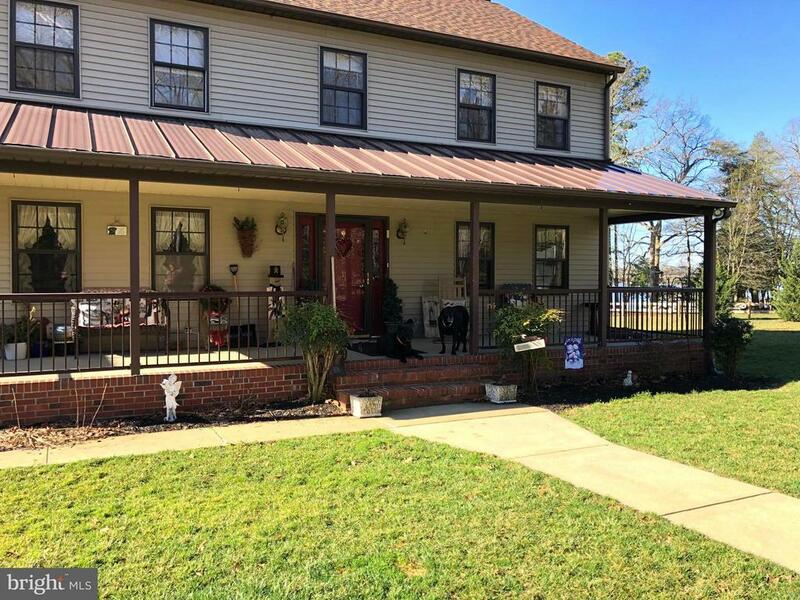 Fantastic enjoyable living between East New Market and Hurlock. Located at the end of a cul-de-sac and backs to trees in the rear. This wonderfully kept home is move in ready. Nice family room off of the back as well." "Warwick School District!! 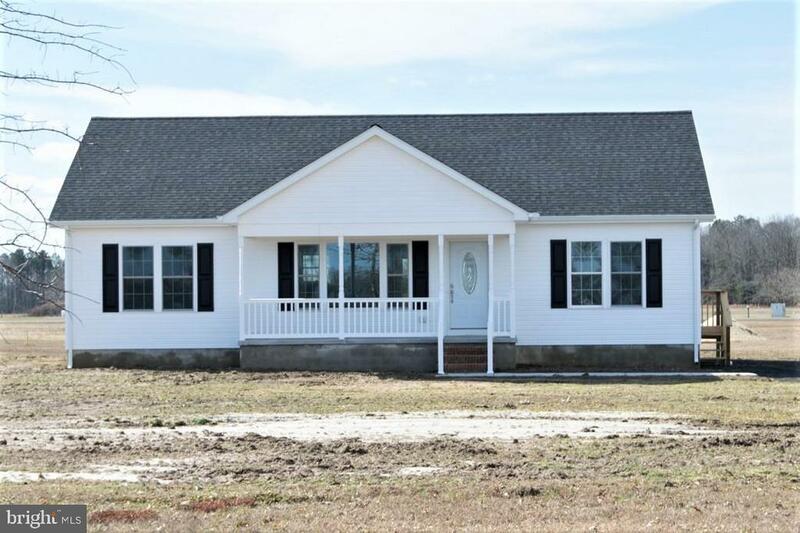 3-bed 2-bath Rancher with 2-car garage on 1 . Home being sold AS IS." "Country location. Recent upgrades, new siding and roof. Kitchen renovated recently with new appliances, countertop and tile backsplash. House is equipped with a back-up power generator." "Wow, large one level living opportunity. 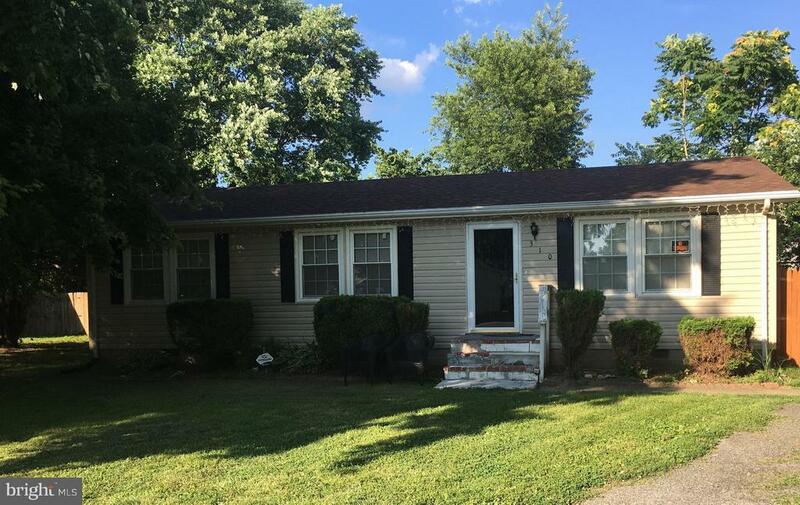 This home offers 3 bedrooms and 2 full baths, in addition to, a sunny front living room, and an extra family room off dining area. Plenty of storage in the kitchen. Walk up attic for even more room, and ready to finish possibly." 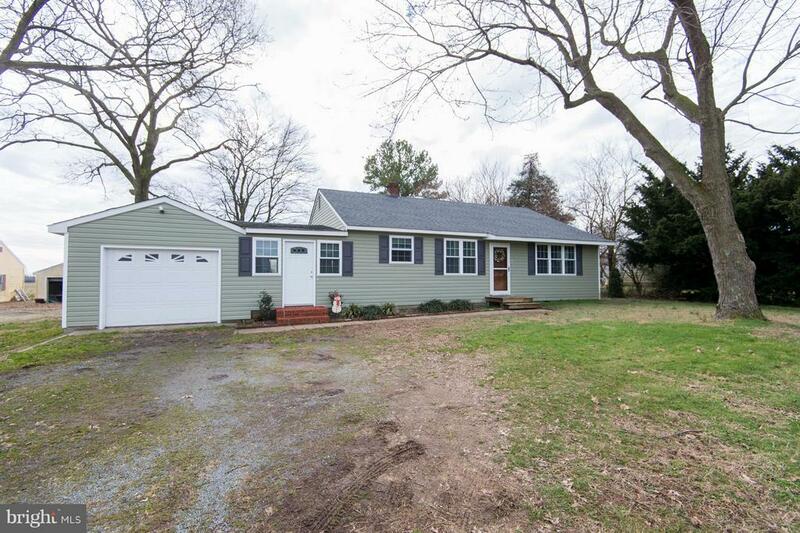 "Newly renovated 3 bedroom Rancher with Livingroom and Family room. New Kitchen, hardwood floors, new roof and siding. This one will not last long!!" "Very nice starter or investment home. Large completed family room added to the rear. the addition has not been painted or floored and is waiting for your design touches. Fenced in rear yard and driveway." "Investors and Handy Buyers come take a look! 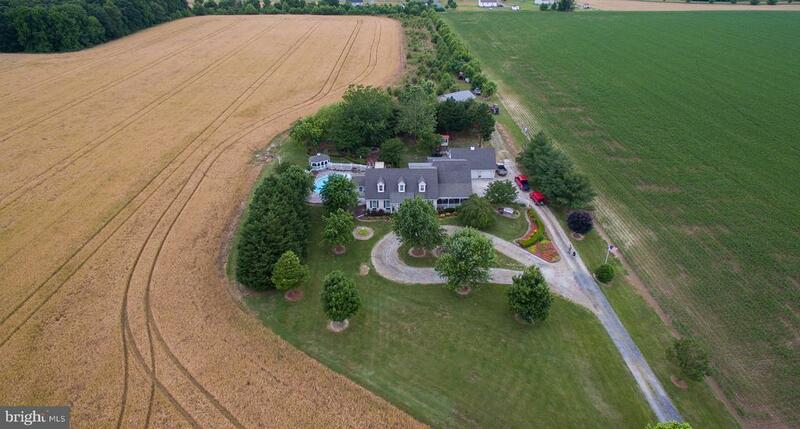 This huge rancher offers over 2,500+ sf of living space and is on nearly 4 acres of land! 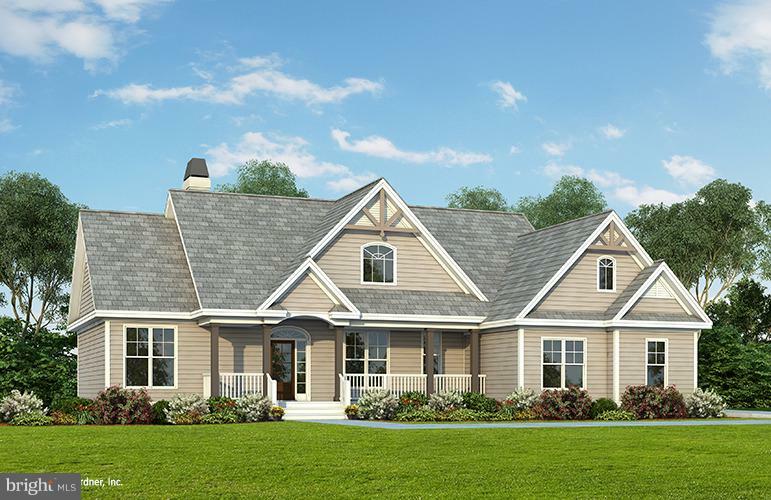 This home features a 3 car garage, sun porch with wood beam ceilings. Central location. 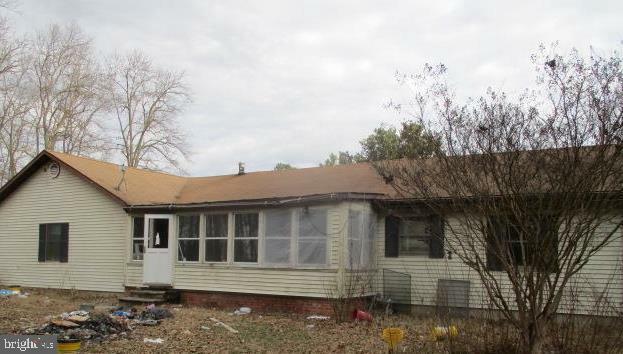 Home needs work, but has a lot of potential to be a great home!" "Owner says bring offers!! Don't miss this opportunity! Nice Victorian home with modern updates in kitchen and bathroom. Nice hardwood floors throughout. Large corner lot." "COMPLETELY RENOVATED, NEW HARDWOOD FLOORS IN LIVING ROOM. NEW TILE IN KITCHEN AND BATH. NEW CARPET IN BEDROOMS. NEW KITCHEN CABINETS. NEW MARBLE COUNTERTOPS. NEW STAINLESS STEEL APPLIANCES, DISHWASHER, MICROWAVE, STOVE, REFRIGERATOR. NEW WINDOWS. NEW HVAC. Seller prefers to setle at Jacqui's Title Group"